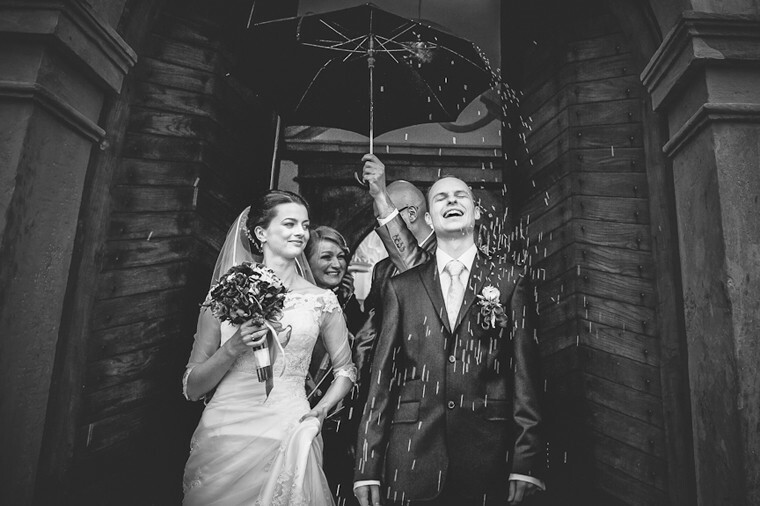 What Lenses Should the Wedding Photographers London Consider to buy? 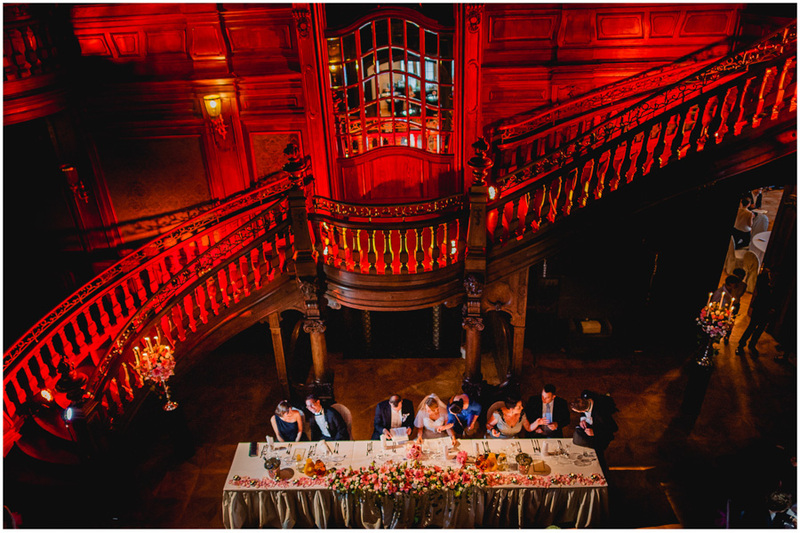 We would like to share with you some thoughts on what is the optimal lens set for wedding photographers London. We work on Nikons, so we can not really tell you much about the Canon system, but we will try to shine some light on the topic in general and help you to choose your optimal set regardless of the system you are using. We all dream of owning the very best model of the camera and most expensive lenses. On the beginning of our journey with the wedding photography, we probably will not have enough funds to go for the latest and greatest, so we need to focus on the best possible set of lenses which will not break our bank. 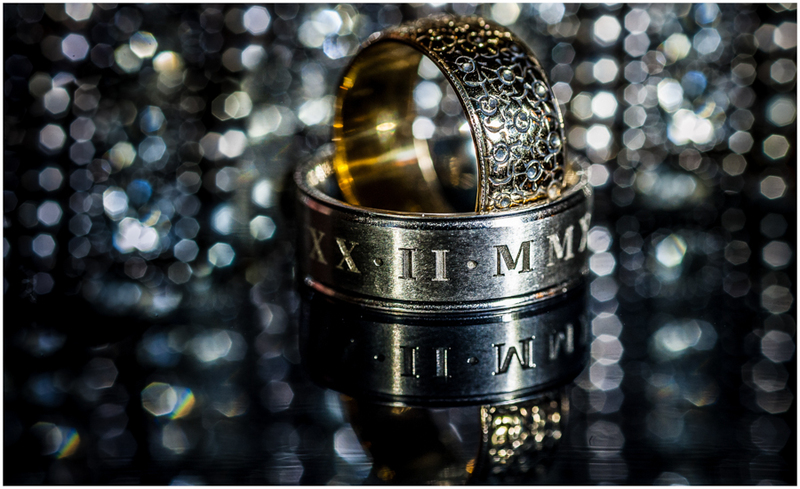 Zooms or primes – which are better for wedding photographers? 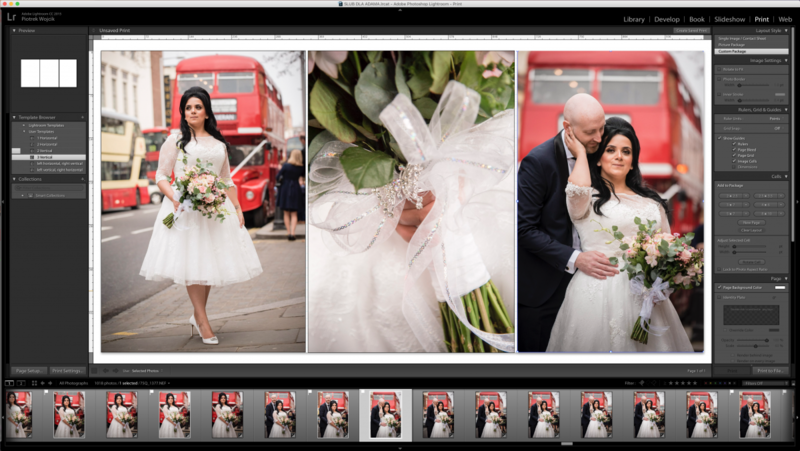 Amongst the wedding photographers london, there is a constant and ongoing debate between the photographers using zoom and prime lenses. 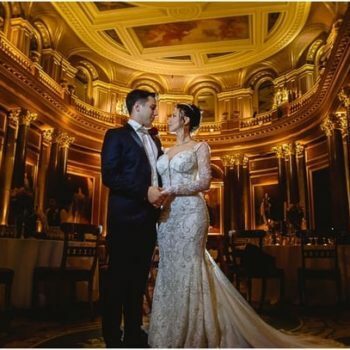 Most of the wedding photographers will almost fanatically defend the only one way, but we think that the professional photographer will be better off using both of them. There is no universal lens like there is no perfect camera or any other tool. We just need to choose the best gear for the certain situation. 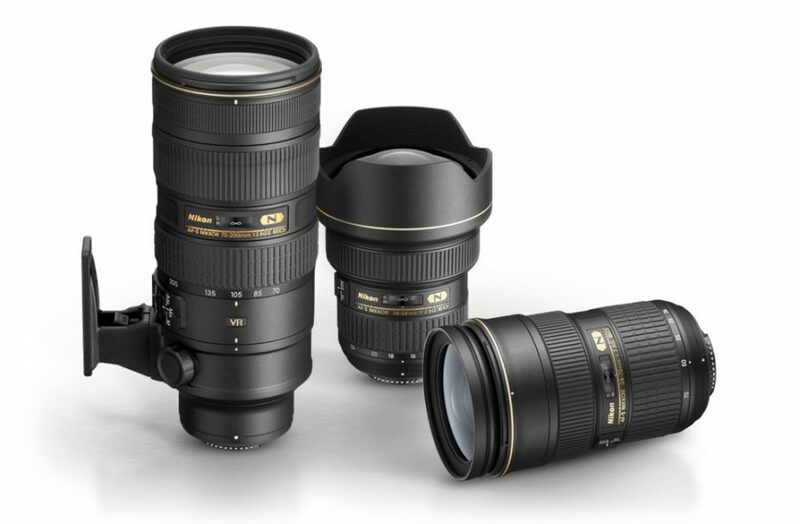 Both zoom and prime lenses have their advantages and disadvantages. Zooms are fast-focusing, allow a swift change of angle and have the Vibration Reduction (most of the modern ones), but are not as bright as primes. 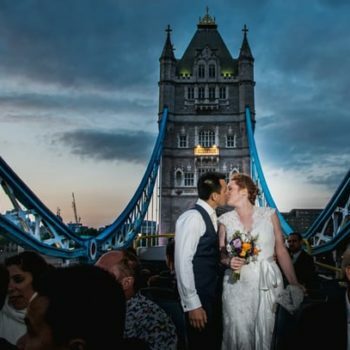 They are perfect for a photo shoot outside or bright venues where wedding photographers London can capture the intimate moments without getting too close to the bride and groom. The best zooms have the maximum aperture of f2.8 (with the exception of the new Sigma 24-35mm f2.0, which we have never used, so we do not know much about this lens, but please have a look at the review on SLR Lounge if you are interested). Zoom lenses are also quite heavy. Primes, besides of their fast aperture (more light is transmitted to the camera sensor, so the photographer can use short shutter speeds) are producing images with the better colours, contrast and lower depth of field (separation of the subject from a background). With the apertures of f1.2, f1.4 or f1.8 they are quite tricky to focus (the focus must be set precisely – preferably on eyes (otherwise your model will not be sharp enough). The primes are slower in focusing and you need to use your feet as a zoom in order to change the viewing angle. They can be lightweight (f1.8 versions or quite heavy like Canon 85mm f1.2 for example). 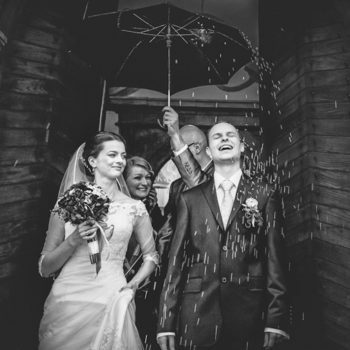 Before we get cracking with the best lenses for wedding photographers London let us tell you one most important thing. If you do not have a second camera body – BUY ONE IMMEDIATELY! If you are going to photograph someone’s wedding with just one camera body you will be the most irresponsible person in the whole world. It does not have to be the top model, but buy yourself decent second-hand body which will work with all your lenses. Under any circumstances do not go to the wedding with just one camera body! 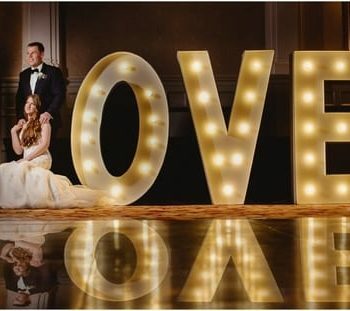 So, what exactly we would recommend to the person who is just starting to invest in their wedding photographers equipment? This depends on your budget, but we strongly recommend to start with the following options and then build up your gear to suit your needs. If you will start building your lens stock from primes you need to remember that there will not be enough time to juggle the lenses and you need to have a wide angle lens on one body and the standard/telephoto one on the second. 24mm f1.4 plus 50mm f1.4 if you like to get close to your subjects or their budget versions plus alternatively 85mm lens for portraits and close-ups. This option requires from the photographer to get really close but gives more interesting perspective. We personally use 35mm + 85mm which is better suited to our needs. Combining these lenses on two bodies will cover most of the situations which wedding photographer is going to experience during the wedding day and it is the most cost efficient (especially f1.8 lenses) combination. If you have enough money, we would recommend buying all 4 lenses, 24mm, 35mm, 50mm, 85mm. It will pay off, especially if you are not going to buy any zooms. In such case, we would like to recommend you to consider adding another lens to your arsenal something longer, which will produce beautiful photos during the photo session, like the 105mm f2.8VR macro (it is absolutely fine to use it for portraits) or the old famous 135mm f2.0 (a killer lens, which is quite rare to find). There is also Nikkor 180mm f.2.8 another older lens, build like a tank, which produces absolutely lovely images, but have very limited usage. 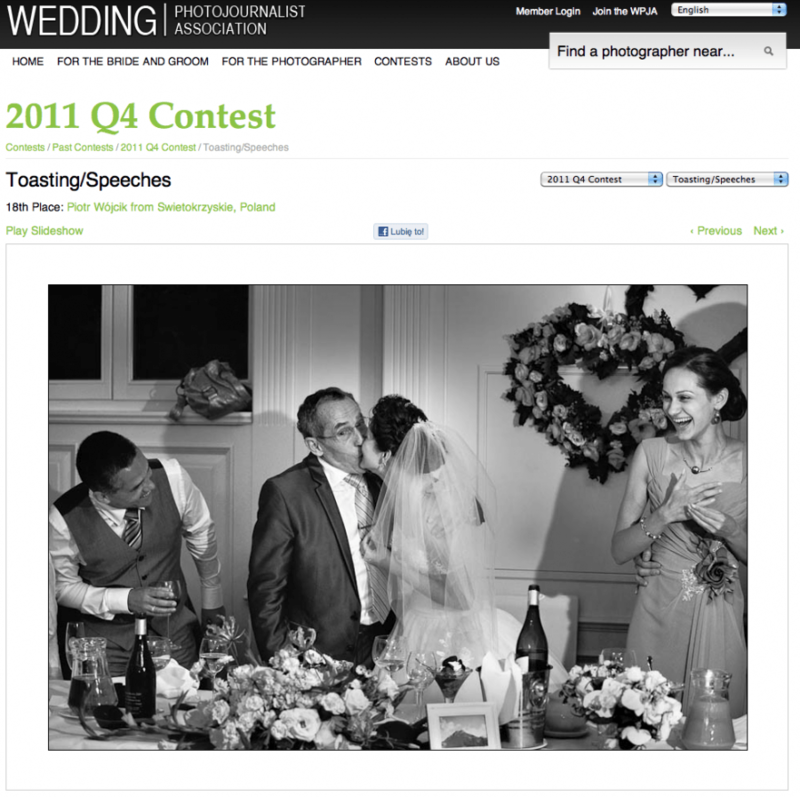 If you are a zoom lover there many you may consider, but 4 are especially useful in wedding photography. 24-70 f2.8 with or without VR or its budget alternative (still really good and versatile) 24-120 f4.0 ? an absolute workhorse. 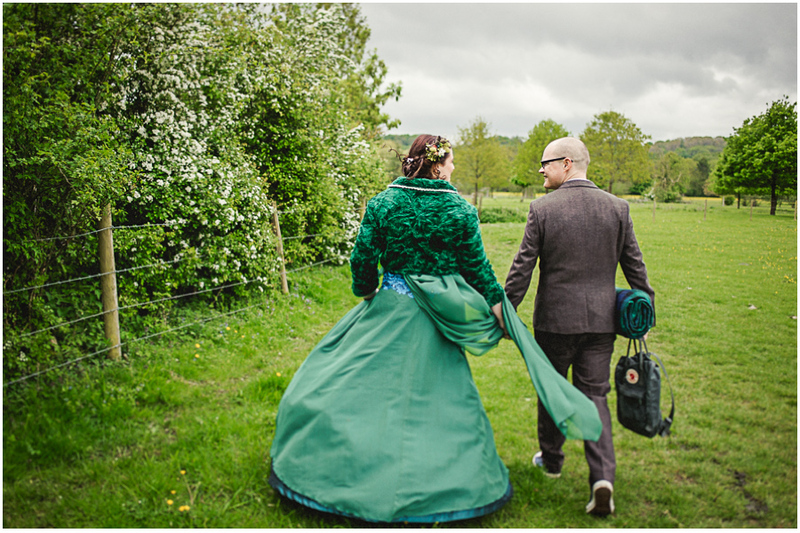 You can, if you choose to, photograph the whole wedding with it. 70-200 f2.8 VRI, VRII or light and still brilliant f4 version from Nikon, which is much lighter). 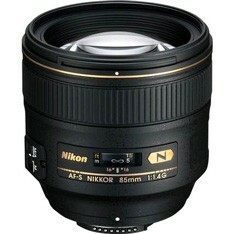 Brilliant portrait lens, absolute must have if you own 24-70 and most flattering lens for the wedding photo shoot. 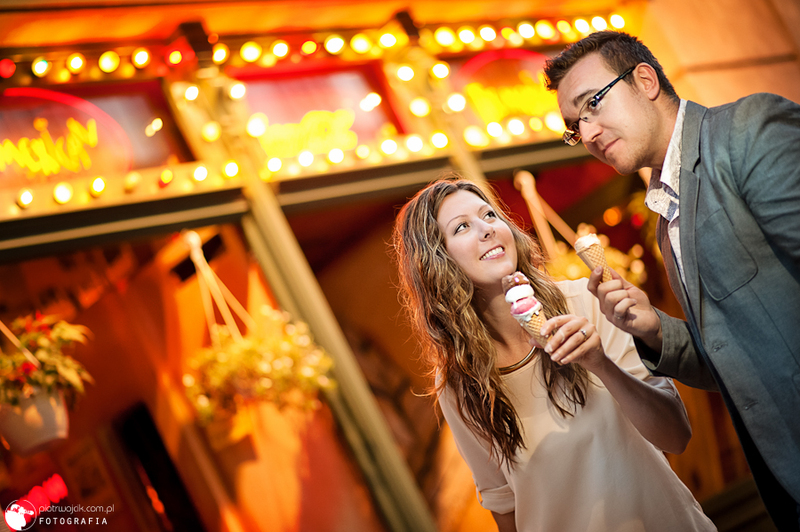 It has one magical function that we absolutely love – it compresses the perspective making the objects in the background look closer to your main subject. 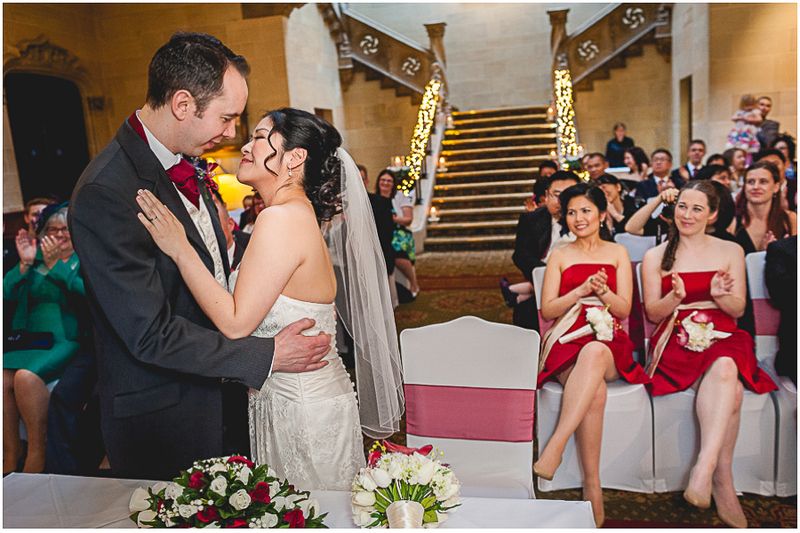 It is also brilliant when you like to keep your distance when capturing the intimate moments. 14-24 f2.8 the one and only perfect wide angle lens. It offers an enormous field of view on the wide angle and the superb sharpness across a whole frame. Absolutely fabulous lens, but very hard to use by inexperienced photographers. It is not a flattering lens and when you use it remember that the subject must be in the middle of the frame. Further to the edge and the objects become stretched and not natural. 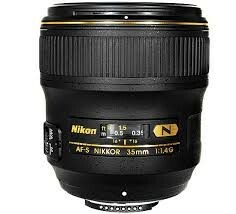 16-35 f2.8 or f4 VR – a very good moderate wide angle with very useful range. We had it for a year and then decided to buy 14-24 and 24-70mm. Still very versatile lens and a good option worth to consider. This set of lenses and 4 camera bodies works for us really well for two years now. We have owned almost everything what Nikon and Sigma have to offer and this is what we came up with. We have sold our f1.4 primes because the weight becomes the priority for us some time ago and we think it was a right decision. 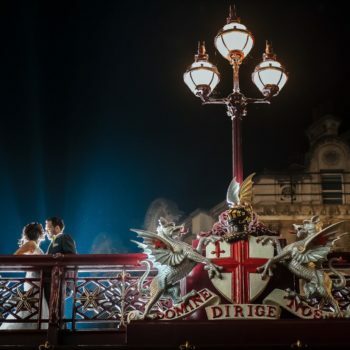 Of course, all of the wedding photographers london will have different needs and some of you will probably disagree that this is the best set of lenses. This is why we encourage you to borrow some of them from your fellow photographers and try them out before you splash the cash. We hope this article shed some light on what you need to start with and will help you somehow in making the right choices. 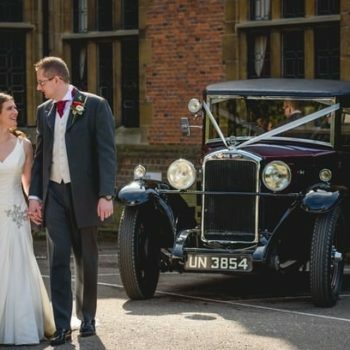 If you are interested in wedding photography, please have a look at our tips for wedding photographers.